Anheuser-Busch will acquire Los Angeles-based Golden Road Brewing. The global beer king says the deal will enable Golden Road to bring more of its fresh, canned beer to the brewery’s local market and to introduce its unique hop-forward beers to more consumers. The partnership will build on Golden Road’s commitment, since 2011, to bring fresh beer to the market in the most sustainable way possible. This came out two weeks ago and is already super dated. It was once a comprehensive guide to craft brewing acquisitions, mergers and ESOPS. 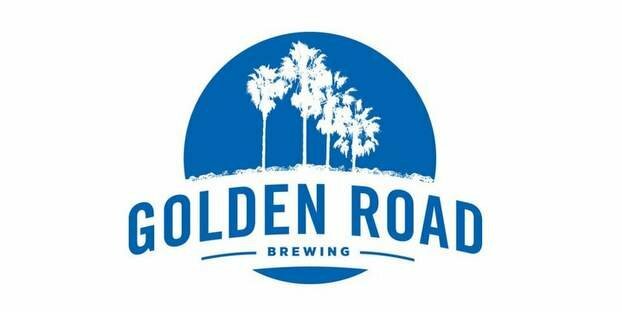 As the largest craft brewery in Los Angeles County, Golden Road expects to sell approximately 45,000 bbls of beer in 2015 and can be found in more than 4,000 retail locations. With a brewery focused on draft and can production, a pub in Los Angeles and a new tasting room downtown. Additionally a new tasting room, opening in 2015, second production brewery and pub in Anaheim will be operational by the forth quarter of 2016. Its core brands – Point the Way IPA, Wolf Among Weeds IPA, Golden Road Hefeweizen and 329 Days of Sun Lager – represent 95 percent of volume. Along with the core beers, Golden Road brewers are constantly experimenting with the freshest ingredients through a collection of rotating, seasonal and limited-edition brews, most notably the Custom IPA Series, a line-up of diverse, hop-forward IPAs. Golden Road Brewing will join Goose Island Beer Company, Blue Point Brewing, 10 Barrel Brewing and Elysian Brewing as part of Anheuser-Busch’s “High End Business Unit’s portfolio.” Fancy. Anheuser-Busch’s partnership with Golden Road Brewing is expected to close by the end of the fourth quarter of 2015. Terms of the agreement were not disclosed.